Home>Anxiety >What Does Self-Growth Mean to You? 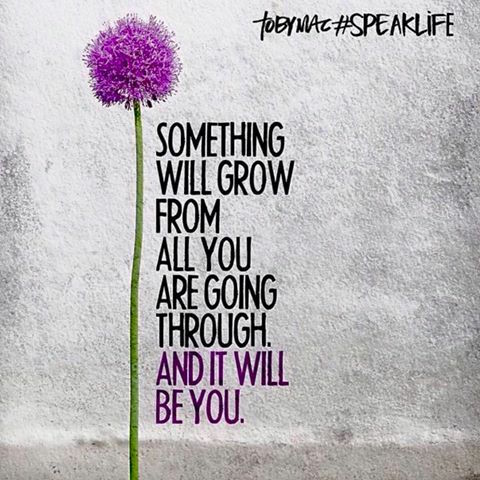 What does it mean to really grow? To look inward at ourselves and challenge the messages that are so engrained in our internal system? Everyone has a different definition of what it means to grow or self-growth. For me, it means being open to change. Being curious. Being willing to ask yourself the really hard questions and not being afraid of what the answers might be. I’m not saying when we get in the battle field with vulnerability it doesn’t get messy. In fact, I think it can get so messy that we end up trying that much harder to hold onto who we really are and the narratives we know so well. After all, they call them “growing pains” for a reason. But what if vulnerability wasn’t the enemy? What if that scary monster has something to teach you, something it wants you to know? And what if its message was one that could change you for the better? Would you still choose to walk away? Don’t be afraid to turn inward. Don’t be scared to look inside. There are so many layers to your inner world, but each one has something valuable to share.